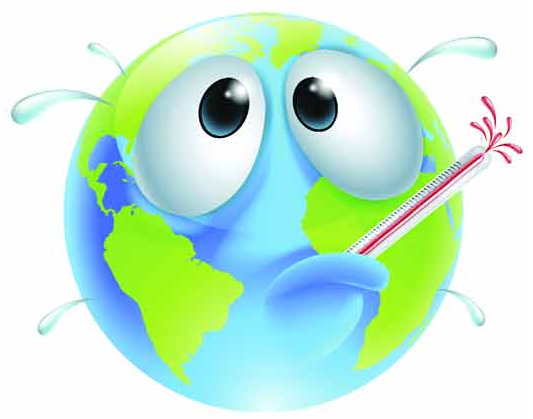 We thank all of the entrants for helping make the Quiz a mega success in extending awareness to combat Global Warming. Global warming, which is a gradual rising of Earth's temperature, is different from all threats to our world, representing a scale of threat greater than anything humans have faced in recent history. No doubt, our responsible and timely approach could save our planet from the serious impacts of Global Warming in giving humans healthier lives and in saving many species from extinction. Due to space limits here you can find the names of only few National Winners. Besides these winners are 200 plus campus winners to achieve Super Green Angels' prizes. Then are 300 plus medal winners and thousands of Green Angels who have received Appreciation Certificates on their wonderful participation. To present our sincere tribute to the Campus Administrators with their best participation we have presented shields and recognition prizes to the winner administrators. As a matter of appreciation, GLA decided to present certificates to all Green Angels who submitted their registration to ‘Energy Quiz’ regardless of their submission of the filled Quiz Sheets back. We arranged to send all prizes to the respective campuses before the start of February 2017. Here are the names of the few National Winners who have achieved the top national prizes. Green Living Association presents sincere greetings to you all on your wonderful performance.